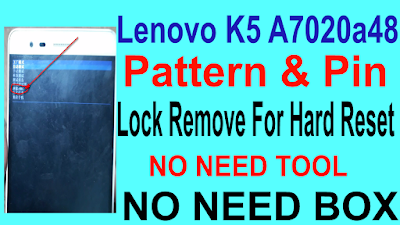 Home / How To Lenovo K5 A7020a48 Pattern & Pin Lock Remove For Hard Reset. / videos / How To Lenovo K5 A7020a48 Pattern & Pin Lock Remove For Hard Reset. 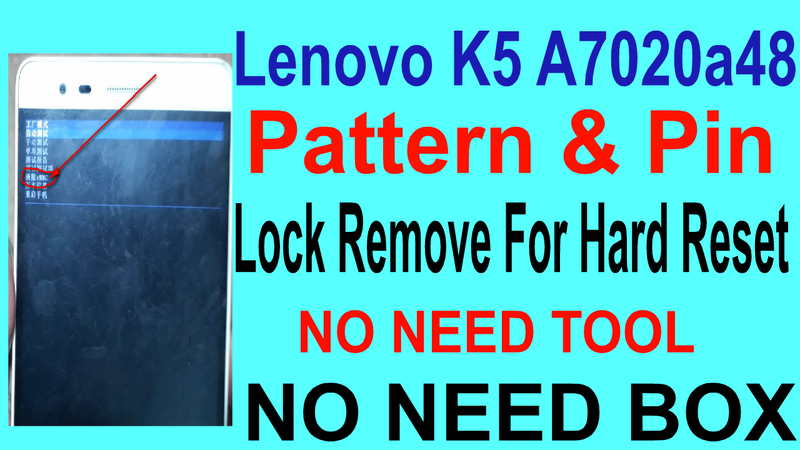 How To Lenovo K5 A7020a48 Pattern & Pin Lock Remove For Hard Reset. Lenovo K5 A7020a48 Hard reset Method. 2# Click power & Volume up button. 4# Show hard reset manu open. 5# 7th option show emmc open. 6# Now hard reset process fem mins waiting. 7# Now hard reset complite.